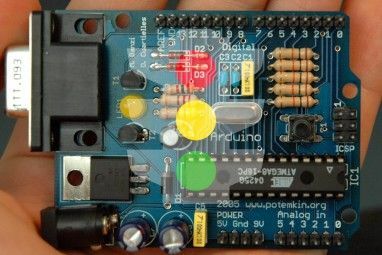 How would you like to take your tinkering skills to the next level with an Arduino? 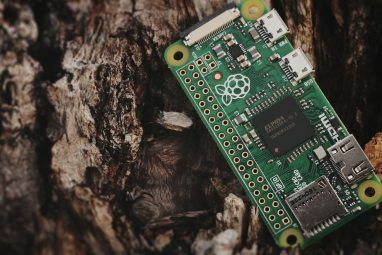 The range of cool projects you can do with this awesome development board is truly staggering. Of course, you aren’t just going to run out, buy an Arduino, and be an expert. You’ll need some knowledge and skills, and that’s exactly what the awesome course will teach you. For just $19, you can get access to the Introductory Arduino Course and be well on your way to making some amazing projects. This course normally sells for $101, so you’ll be saving 81% off the normal price. This deal won’t last, so you’d better grab it while you still can! Basically, Arduino is a micro-controller that can be used in all kinds of cool projects. You’ll often see them used to do things with light displays, motors, and other electronic devices. All of this is accomplished through a series of sensors, and the Arduino makes decisions based on the programming provided by users. This is where the challenge comes into play, as you need to understand how to make it do what you want. Sound scary? Don’t worry, this course will tell you what you need to know! They say that knowledge is power, and with this course, you’re definitely getting plenty of knowledge about the Arduino platform. From the outside, it all seems incredibly complicated, but with the basics under your belt, it all starts to come together and make sense. In all, you’re going to find a total of 99 lectures that cover everything you need to know about getting started in the world of Arduino. All the topics that pertain to beginners are covered. If you go through every single course, you’ll find a total of 17 hours of content. That’s a crazy amount of knowledge for just $19. Courses cover everything from programing in the Arduino prototyping platform to understanding the principles of programming micro-controllers. It even covers the basic principles in electronics design, which is quite important for understanding how to use the device on a broader level. 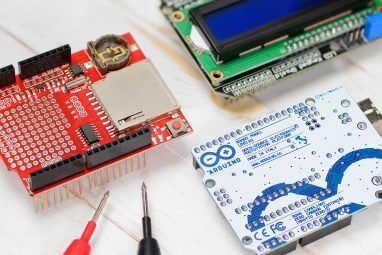 A key part of the Arduino is the sensors and components, and you’ll find courses specifically dedicated to helping you understand those. 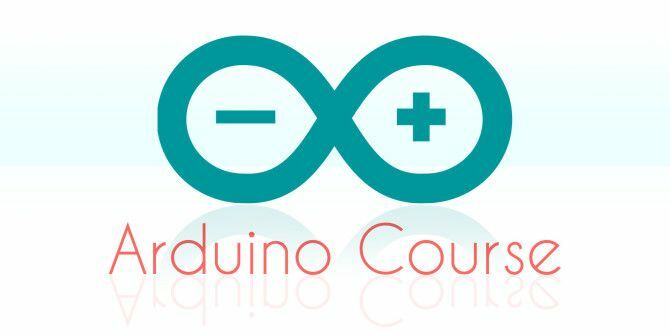 There are also courses that explain how to use the tools you’ll need to make some amazing Arduino projects. There’s no way to make it through this course without gaining an incredible amount of skill in using Arduino. You will not regret your purchasing this course! Dr. Peter Dalmaris is an Electrical and Computer Engineer with a PhD. He’s been providing lectures on IT topics for 13 years, so you know he has the experience to teach you about the Arduino platform. This deal is only available for a limited time, so you’ll need to hurry up and jump on it. If you want to pay the low price of $19 instead of $101, you need to sign up for this course while it’s on offer. You’ll be truly amazed at the cool things you’ll be able to do with an Arduino once you finish! If you aren’t fully satisfied with the course, return it within 30 days for a full refund. Once purchased, you’ll have access to the course for life, and will be able to enjoy the lectures from any connected device. Arduino is great for rapid prototyping of electronics. I made a digital etch-a-sketch with Arduino and some potentiometers once, and even added a slider sensor to control line thickness. Great system.